How do I find the right safety glove for me? Safety gloves protect our hands against all kinds of hazards: from scratches and cuts to abrasion wounds, which can be caused by contact with rough metals, sharp glass or dangerous chemicals. The safety glove market is vast, with designs in virtually any length, colour and shape, and in a diverse range of materials with different types of coating. With so much choice on offer, how do you know which glove is right for you? 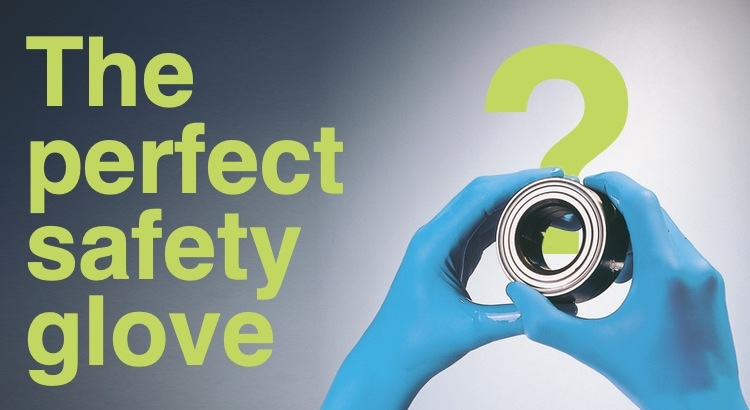 Which glove is the best option for protecting you or your employees? In Europe, the standard EN 388:2003 is used to regulate protection classes of cut restistant safety gloves. To achieve a high level of cut protection, several technical materials – known as high performance fibres – are used. This process of constantly further developing materials requires testing procedures and classifications of these products to be adapted – this was realised in new revised standard EN 388:2016. Cuts on hands and lower arms represent the number one injury listed on accident statistics for the glass and metal processing industry. However, sophisticated materials as incorporated in the textreme cut-protection shirts offer a novel protection mechanism that successfully proofed itself to eliminate the primary injury risk as shown in the following case study.